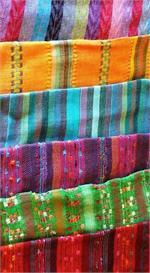 Hold precious memories and favorite items in our collection of metaphysical wholesale pouches. 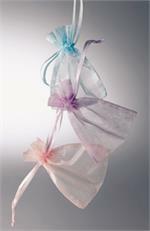 We offer a vast assortment of pouches that range in size and color that are the perfect addition to your new age store. Our bags can hold jewelry items, crystals, sage bundles, and more. If you are looking for dependable new age wholesale suppliers, look to Crystal Peddler to offer you unique new age products and imports at competitive prices. Our new age distributors help store owners fill their boutiques with new and exciting items that their customers are sure to enjoy. We offer a wide selection of unique items such as sage bundles, candles, incense, quality crystals, Feng Shui products, and more. Contact us today at 1 (800) 827-3223 to learn more about our products and our new customer registration process. We offer wholesale pricing to businesses that have their retail license number and Tax ID.